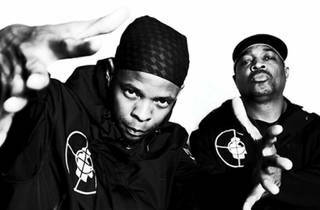 Public Enemy emcee Chuck D and DJ Lord turn in a headlining performance at this benefit for Louder Than a Bomb, a nonprofit organization that hosts poetry slams and workshops for Chicago youth. 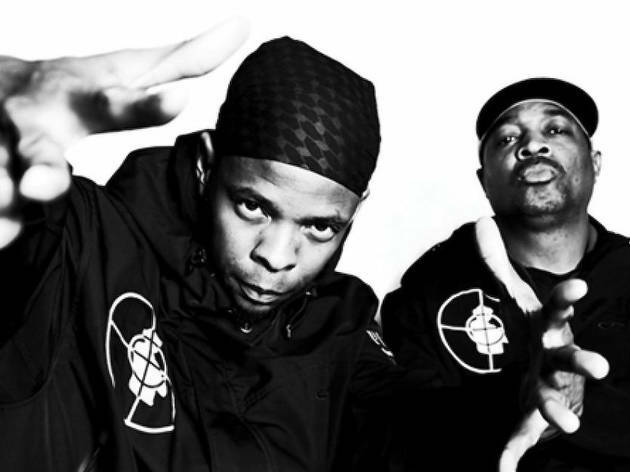 A VIP reception (which begins at 6pm) includes food and drinks ahead of an onstage interview with Chuck D and DJ Lord, moderated by ULCA professor Gaye Johnson. We sincerely doubt that Flavor Flav will show up for the evening's concert, but you can still expect to hear some classic, politically-charged Public Enemy cuts at the intimate show.